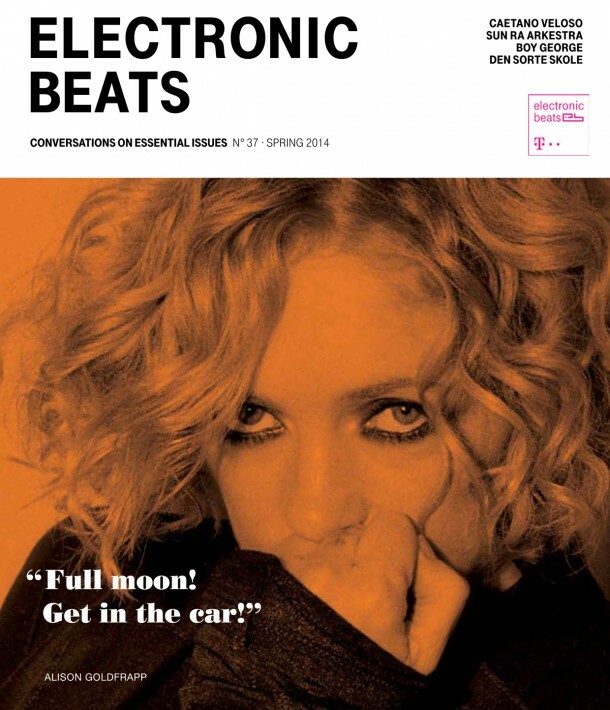 Electronic Beats Magazine has been around for 11 years. I’ve had the pleasure of working on it for the last five, while serving as editor-in-chief for the past 12 months. 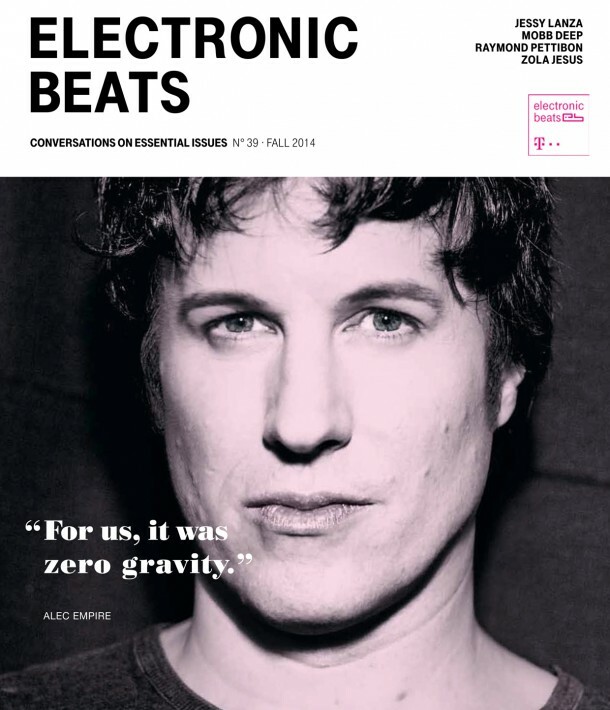 In 2011, art director Johannes Beck and myself helped former editor-in-chief Max Dax realize his vision of transforming Electronic Beats from a theme-based quarterly into a magazine focused on interviews and oral history. Artists’ perspectives became the nucleus of the publication’s identity. The idea wasn’t only to create a magazine that stood as a model for the future of print, but also as a vehicle for a metadiscourse about the the future of print—and the role of corporate publishing in that future. We won awards. Corporate publishing awards. Lots of them. 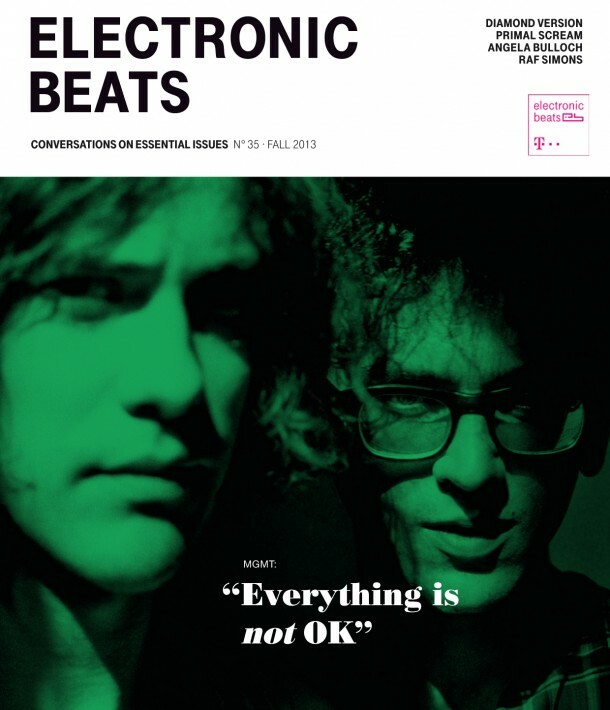 It’s with great regret that I inform you that this will be the final issue of Electronic Beats Magazine. 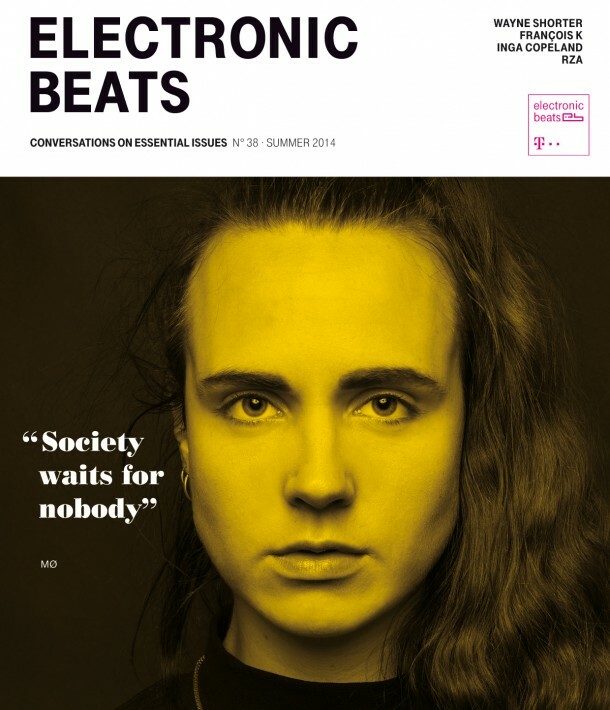 Telekom Electronic Beats Magazine was a quarterly-published print magazine reflecting the cultural self-image of those seeing electronic music and culture as the foundation of both the digital revolution and, in turn, analog evolution. It did not just focus on cultural icons, but rather the fact that these icons appear as protagonists within a single artistic framework. With the artists as authors, the magazine became a sophisticated platform for the most important voices in music and other media. It was discontinued at the end of 2015. 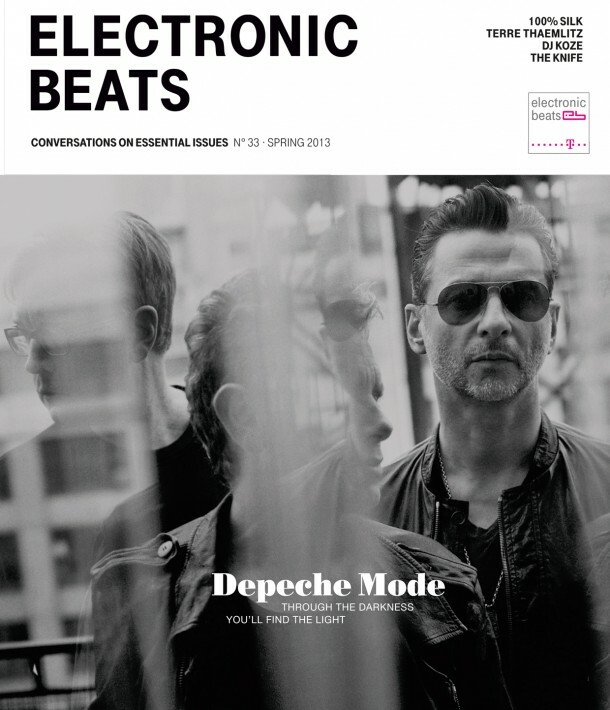 Since this magazine’s shift in focus towards the voices of the artists themselves, we have attempted to broaden the scope of what’s important to thinking about electronic music. 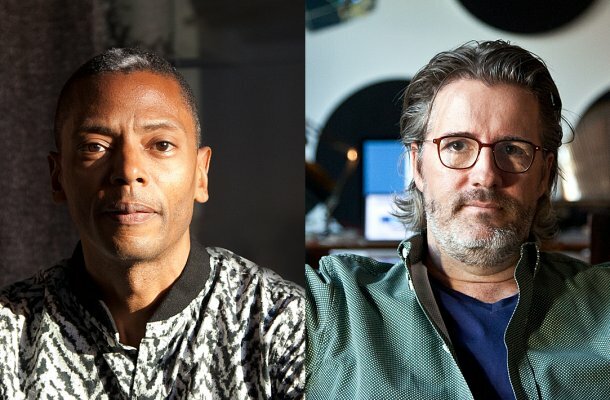 What’s relevant to the artists from their perspectives—in monologues, interviews and conversations—is relevant to us, which is why looking beyond the conventional framework of dance music towards literature, film, art and philosophy has become central to Electronic Beats. 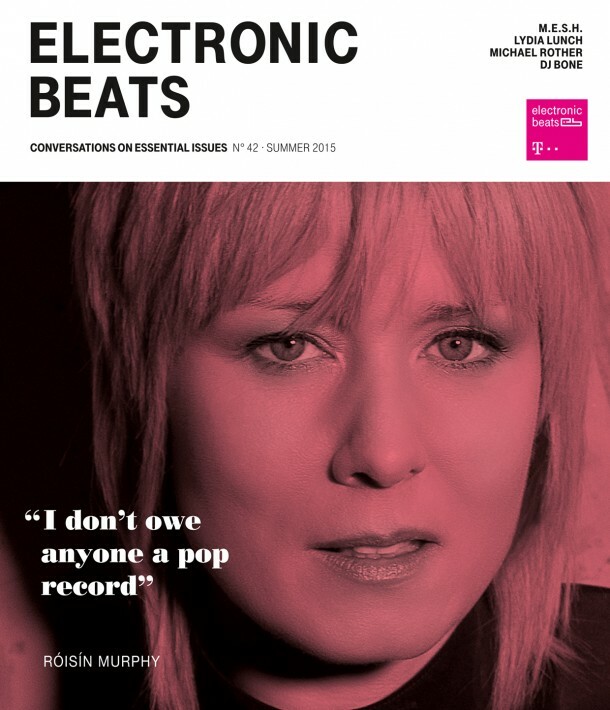 In our cover story on Róisín Murphy, our lengthy interview with novelist Richard Price, our tinnitus special and elsewhere, we ask: How does framing information change its value? What’s a frame? Is it the thing that tells you where art ends and walls begin? Is it the conceptual packaging that simplifies complex things? Emika On Why Pearson Sound's LP is a "Boy's Record"
Which Genre Smells the Best: Bass, Noise or Drone? 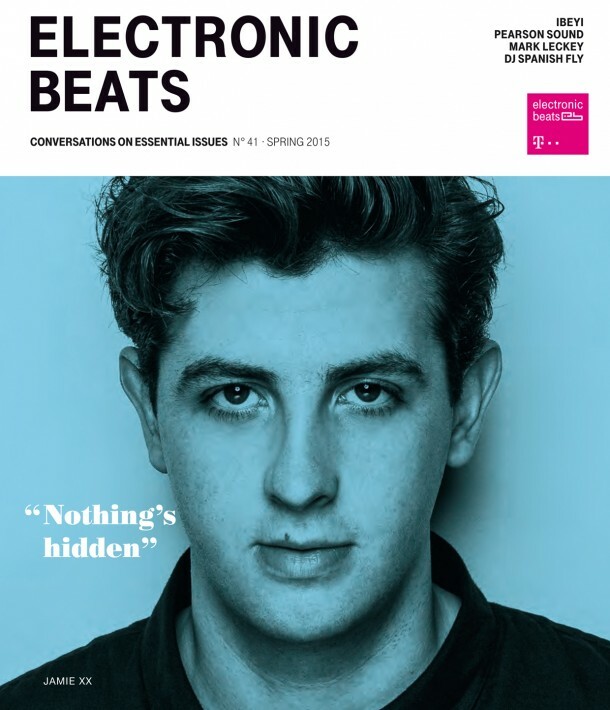 In this issue of Electronic Beats, we have decided to take a closer look at how the world outside of music shapes so much of what we listen to — that is, beyond narratives of new technology guiding various electronic subgenres. In the first part of our new series “Sound in Motion”, we survey how African American roller skating communities have changed dance music’s groove. We also traveled to avant-garde breeding ground Antwerp to learn about the importance of good highways in the development of Belgian new beat. Everywhere we looked, art seemed to imitate, and then innovate, life—from Arca’s LP namesake Xen, a character created from secret online personas, to Michael Gira’s time spent in an Israeli jail. Here we present our thoughts on music made outside the vacuum, with guest previewer Roman Flügel. Ben Frost Speaks to Richard Mosse— "Your work will be distilled into a plugin in Photoshop." Zola Jesus— "Sia gives me hope that pop music is ready to loosen its strait jacket." 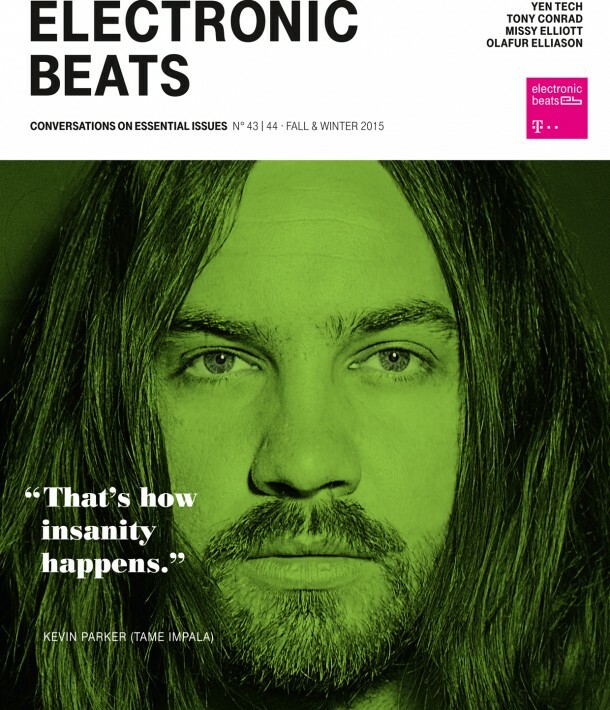 In this issue, risk-taking—be it in the form of harmonic and rhythmic deconstructions of pop music or fighting for gay rights in less than hospitable surroundings—was a central topic of conversation amongst those artists, musicians and curators whose work is more than just a way to make a living. But what is artistic risk? For saxophone legend Wayne Shorter, risk is an integral part of the definition of jazz itself. As he tells editor-in-chief Max Dax in a rare extended conversation, “Jazz means: I dare you.” While Shorter isn’t known conventionally as a major influence on electronic music, his involvement in Miles Davis’s second great quintet and fusion pioneers Weather Report helped usher in jazz’s electric turn—itself of central importance for eventual electronic developments in krautrock, funk, disco and beyond. Naturally, this also extends to sample-based music, a point made clear in this issue by none other than RZA, who, while beating said editor in a game of chess, explained how the Wu-Tang Clan’s size and ego battles are calculated into his risk assessment for recording new material. 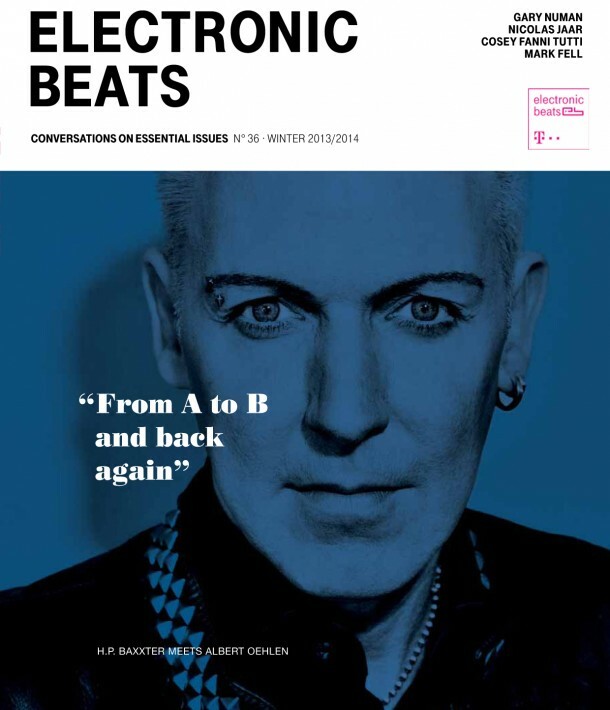 Despite Berlin’s mild winter 2013/14, the Nordic sun was not enough for Electronic Beats Magazine to stay put. So we packed our bags and flew to Rio de Janeiro to see how the city was coping with protests surrounding the preparation for this year’s World Cup. In South America’s largest economy, various cultural protagonists, from Paulo Cézar and Caetano Veloso to artist Renata Lucas and leftist watchdogs Mídia Ninja, were eager to voice their opinions about gentrification in the country’s various favelas and the bigger picture of Brazil’s supposed social and political progress. In another hemisphere which might as well have been another planet, the Sun Ra Arkestra’s band leader Marshall Allan spoke to editor-in-chief Max Dax and saxophonist André Vida about futurism and how their Philadelphia commune—formerly run by Sun Ra himself—encouraged a stringent but far-out approach to sound. However, as Allen explains, free jazz was never about doing whatever you want, but rather following cosmic rules—if for no other reason than to avoid Sun Ra’s famous punishments. Historical narratives, especially ones with clearly defined oppositions and results, are the hardest to rewrite. They remain anchored in our imagination and eventually calcify into bedrocks of unchallenged truth. 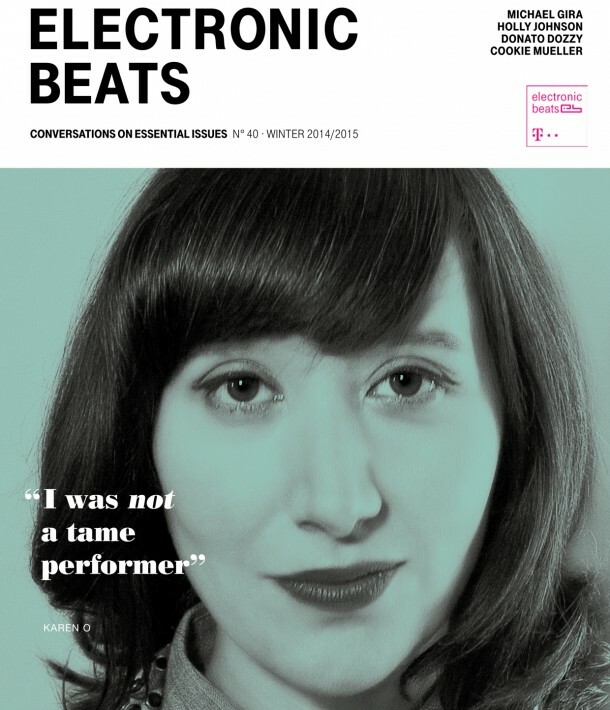 In this Summer issue of Electronic Beats Magazine, we take a look at the writing and rewriting of these and other stories, from the anti-capitalist legacy of American sixties counterculture to the complex and ambivalent relationship of female pop stardom to feminism. Perhaps unsurprisingly, this has led us straight to the artists whose work both challenges and reinforces these narratives—and whose perspectives have been especially impacted by travel and geographical context.